Here in the US we’re getting ready to celebrate America’s birthday which means it’s time to celebrate with family & friends… and lots of wine! Austria is a country of many diverse wines which means the possibilities for pairing are just about endless. Here are a few of our favorite dishes we suggest wowing your picnic guests with this year. A wine that can be hard to find in the states, but worth seeking out if you can find it. 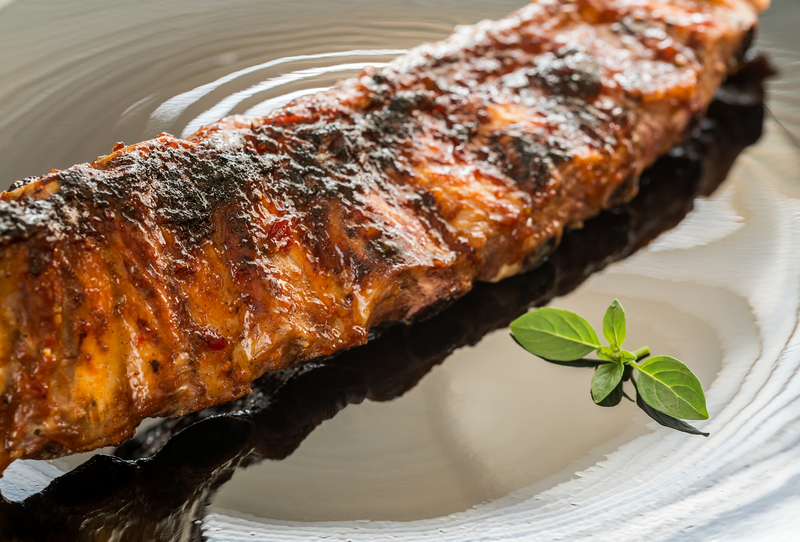 This smoky, savory wine is the perfect match for smoky, savory ribs! A great dish to start before the guests arrive allowing you more time to mingle and guests time to salivate. We recommend using this recipe from Food Network which enhances the ribs with a number of spices. Enjoy the light and refreshing Grüner Veltliner with a light and refreshing bite. We recommend this simple recipe from Hemsley & Hemsley that you can make ahead of time and enjoy as guests arrive. The acidity in the Grüner will help cut through the fat of the salmon while the general character of the variety will prove to you why it’s called the “ultimate vegetable wine” with the cucumbers. 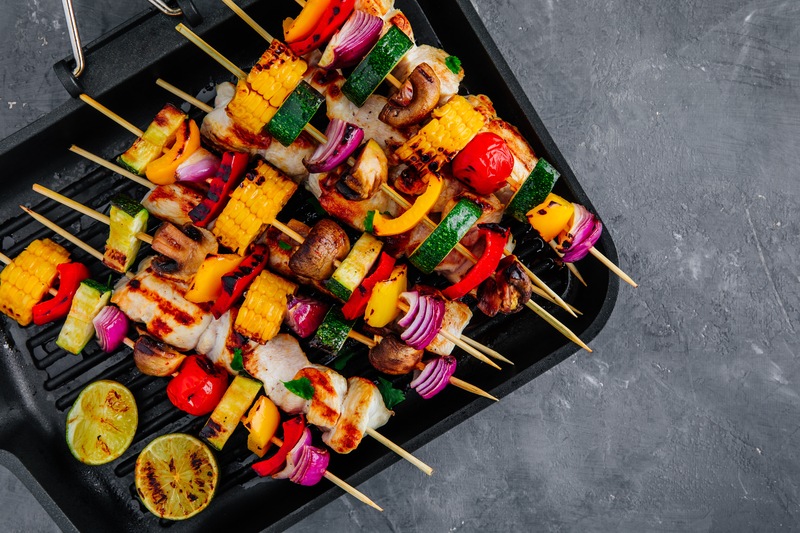 No recipe needed, pair your grilled vegetable kabobs with Blaufränkisch! 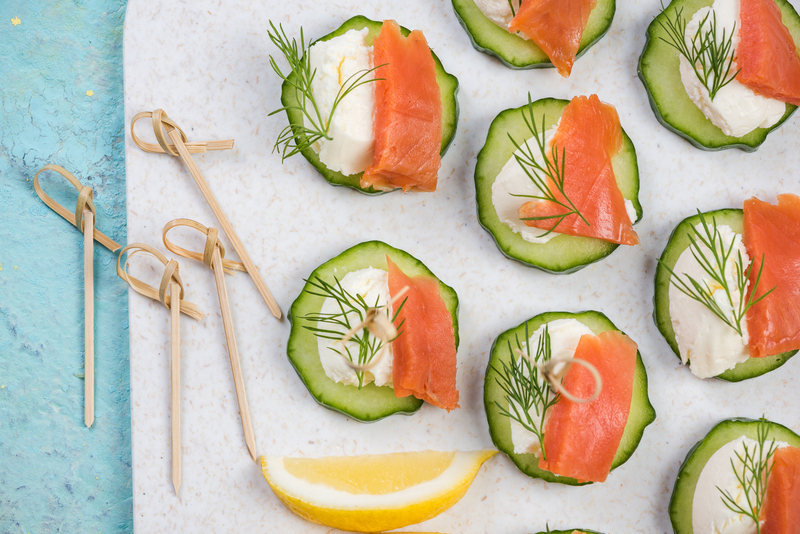 This simple treat will leave your guests with something to talk about and full of healthy foods. The acidity of the Blaufränkisch actually pairs perfectly. Into dessert? We don’t blame you. 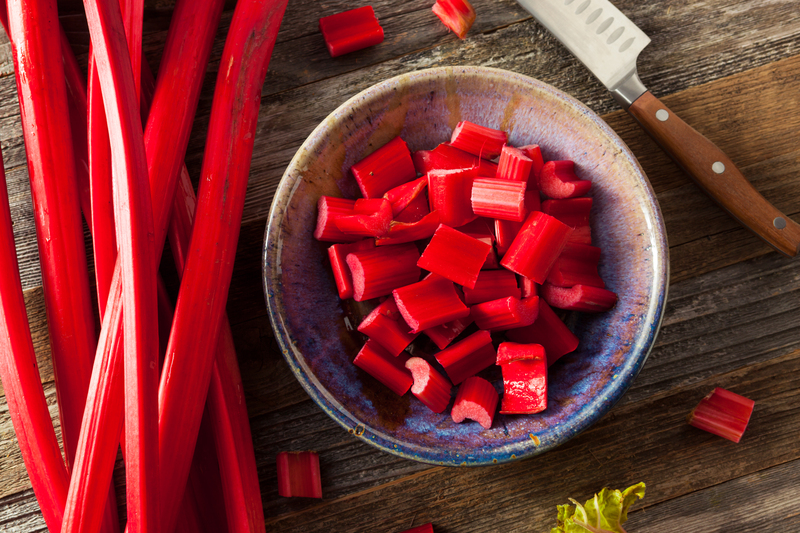 Choose a Klassik level Brut Austrian Rosé Sekt to pair with delicious Rhubarb pie! The bitterness of the Rhubarb will be offset by the strawberries and brought together by the acidity, but slight sweetness of the sparkling rosé. Your guests will be sure to leave happy & satisfied. We recommend this recipe from epicurious. ← Wein Burgenland heads to Los Angeles and Phoenix next week!